We entered into the market by the name of Vulcan Engineering in the year 2005. Our head office is located in Andhra Pradesh in India. 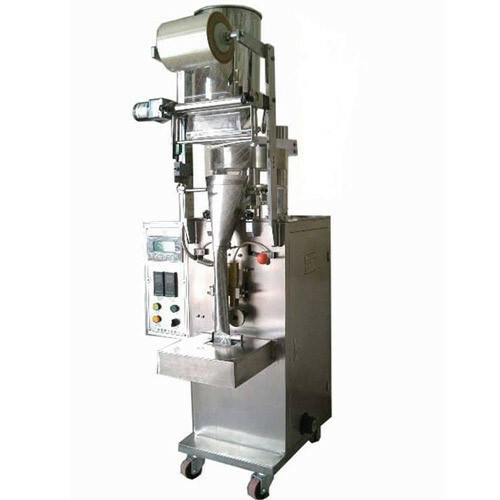 To meet the specific requirements of our customers, we are engaged in manufacturing and supplying a comprehensive array of Liquid Packing Machine, Milk Packaging Machine, Oil Packing Machine, Powder Packing Machine, etc. We manufacture products from superior quality material. The quality material is source from trustworthy vendors of the market. Our products are highly acknowledged amongst the customers for their high effectiveness and reliability. The following features of our products are long functional life, durability, trouble free functioning, high performance, accurate dimensions, sturdiness, corrosion resistance and many others. We are reckoned amongst the customers for offering products as per the industry standards and at affordable rates.